This system allows you to “Add” a new member, “Delete” an existing member or “Retire” an existing member from your Association. This update is for the PORAC LDF Only. 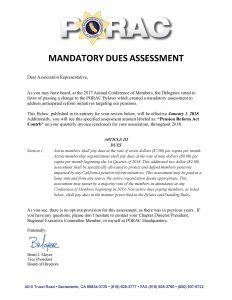 PORAC Membership billing remains the same.